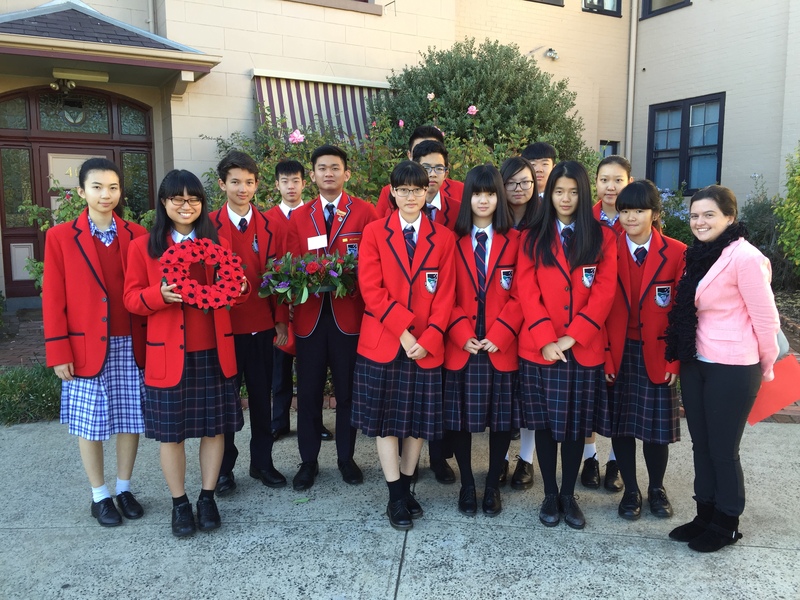 A KILMORE International student with a passion for geography has been selected to represent Australia at the 2017 International Geography Olympiad (iGeo) in Belgrade, Serbia. 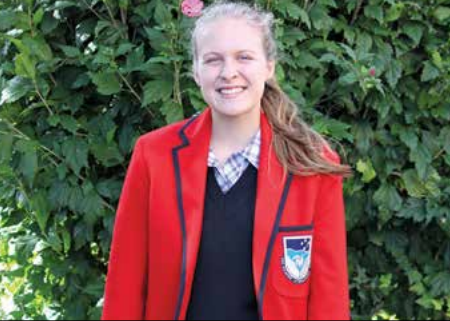 Sugarloaf Creek resident and Year 12 student, Madeleine Lezon was chosen following her outstanding performance in Geography’s Big Week Out at North Stradbroke Island, Queensland last December. 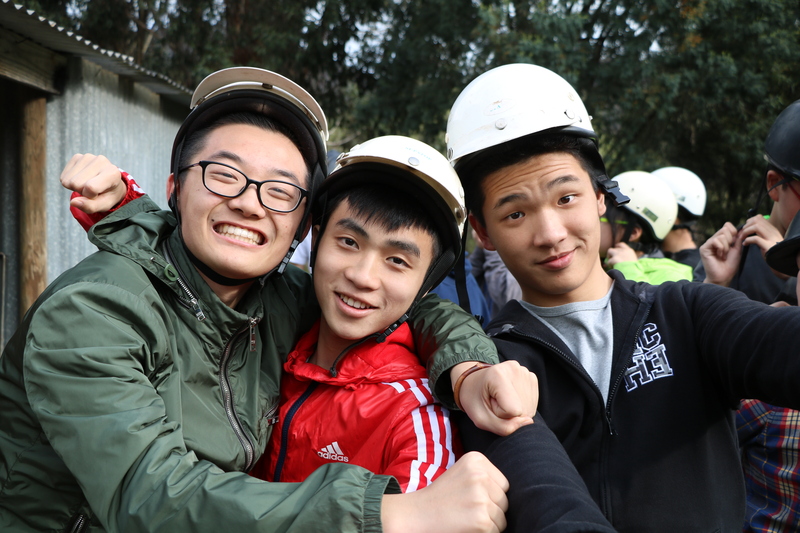 The Geography Big Week Out is an intensive six-day residential program with challenging geographical activities, which focuses on fieldwork, spatial technologies and analytical skills. 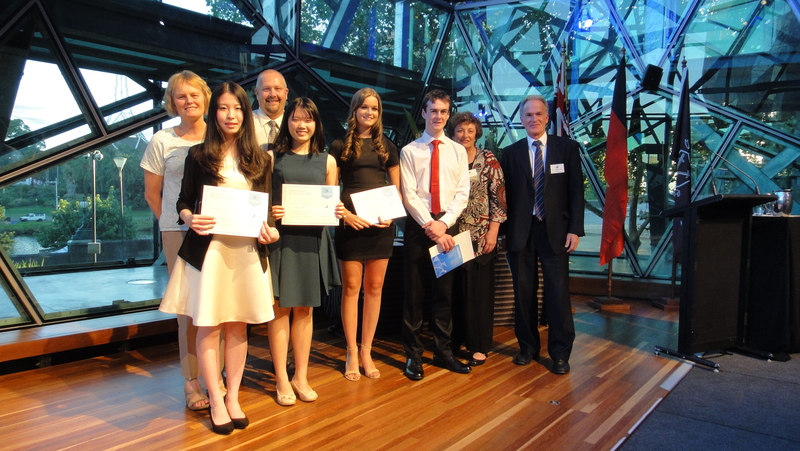 Madeleine was one of 16 students selected to attend from more than 66,000 students who participated in the annual Geography Competition. 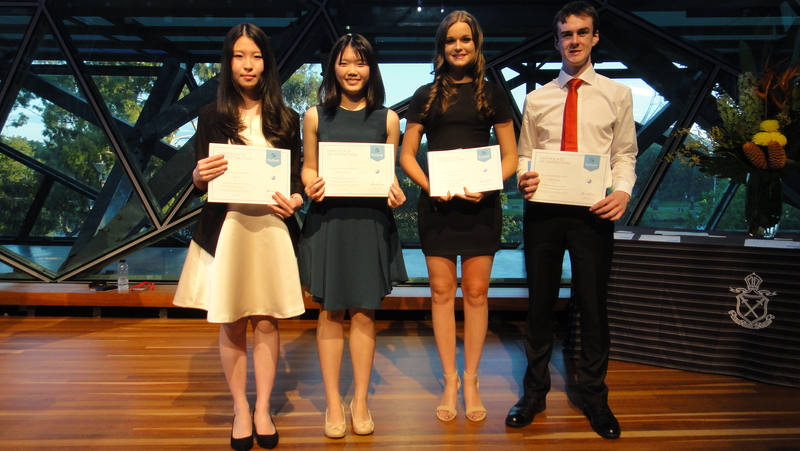 Madeleine and the rest of the Australian team, Christian Flynn from Canberra Grammar, Teale Lyon from St Mary’s Anglican Girls School in Perth and Isaac Tennant from St Peter’s College in Adelaide, will compete at the International Geography Olympiad from August 2 to 8, 2017. The iGeo competition is a highly contested one-week challenge for the best 16 to 19-year-old geography students from all over the world. The olympiad is an excellent opportunity to showcase the geographical skills and understandings of a country’s geography students, as well as a reward for student excellence. 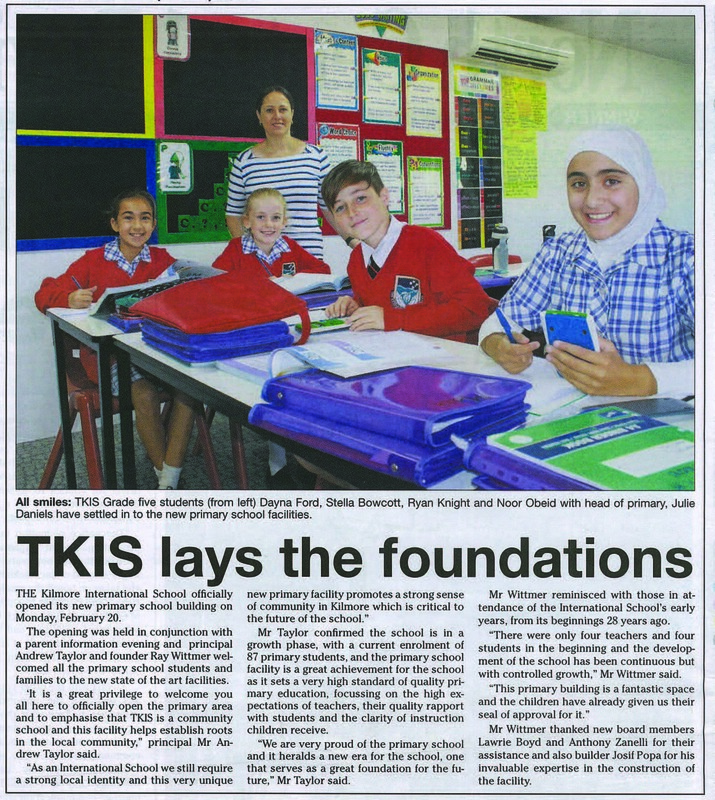 All the costs of participating in the competitions are covered by the organisers, Australian Geography Teachers Association and the Royal Geographical Society of Queensland, as well as competition supporters. 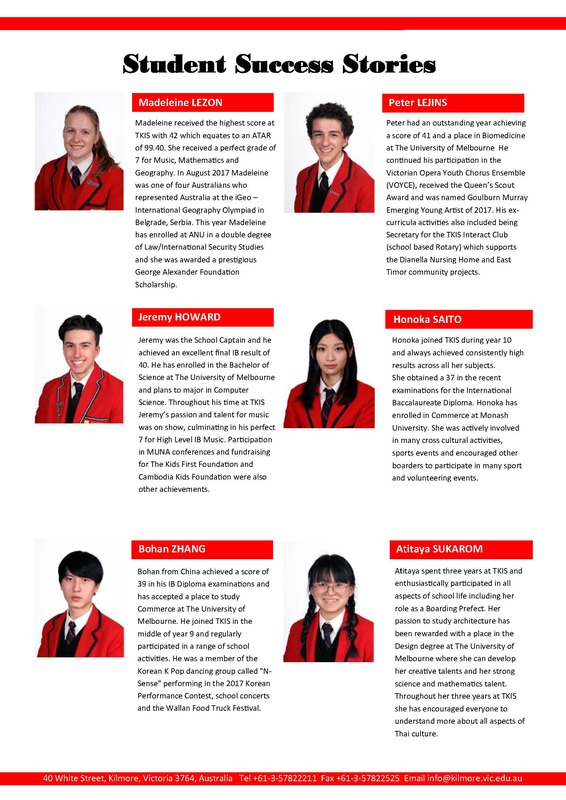 Currently undertaking the International Baccalaureate (IB) Diploma, Madeleine said the whole process is very exciting. “I was not expecting it at all. I was very surprised when I got the email a month and a half ago saying I had been selected,” Madeleine said. 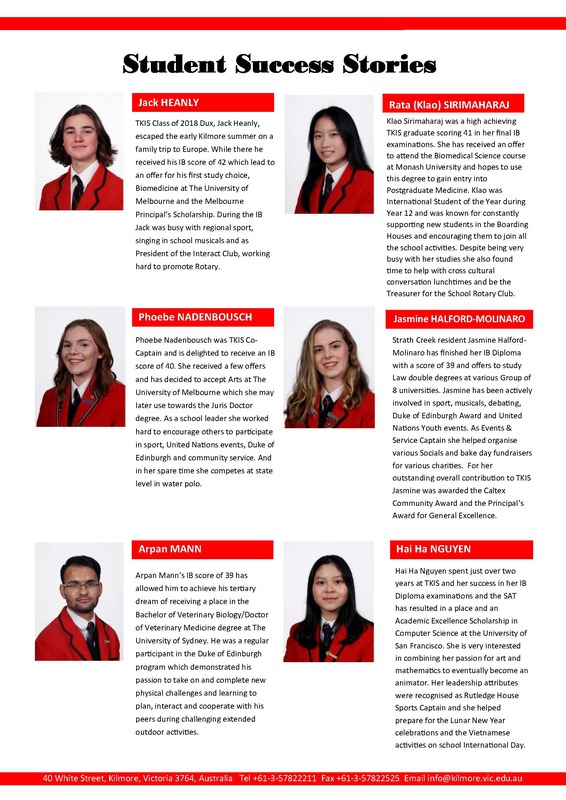 Madeleine is looking forward to travelling abroad and challenging herself while getting the opportunity to make connections with students from all over the world. “I should hopefully get a seven for geography (for the IB). 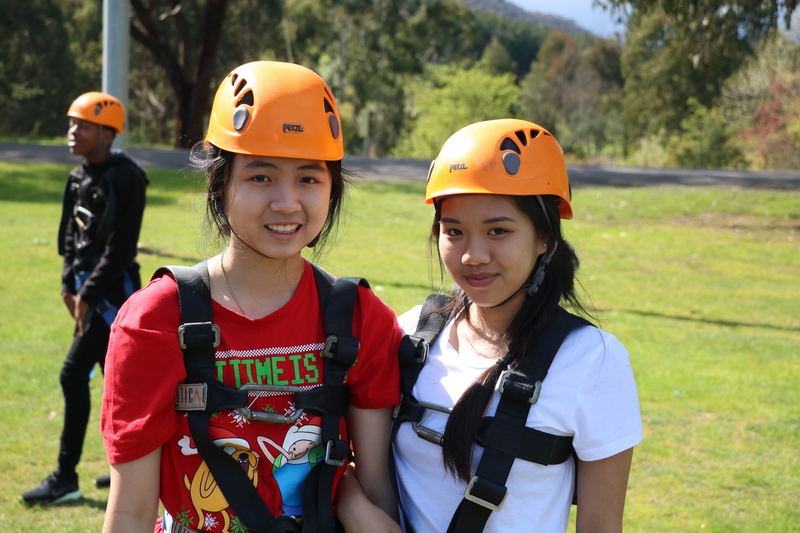 It will be great learning new skills and meeting new people,” Madeleine said explained the benefits of the trip on her future. 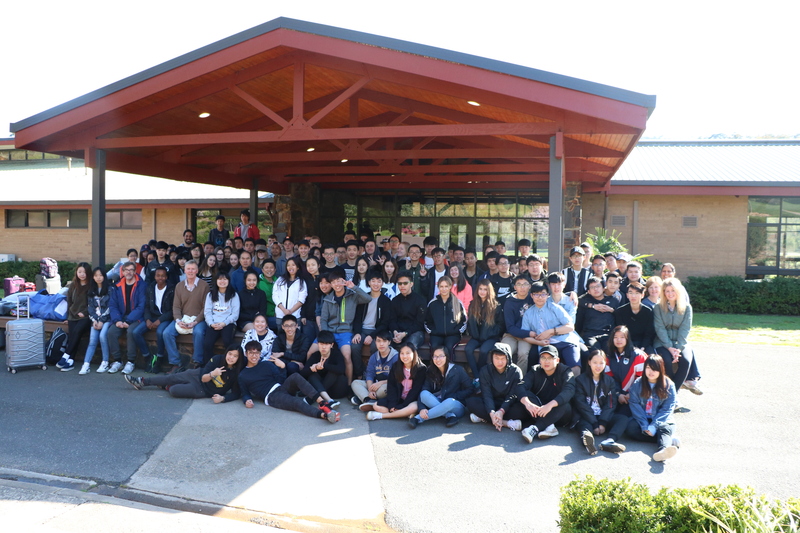 Australian Geography Competition coordinator, Bernard Fitzpatrick said that the Australian and international competitions help enthuse students about geography as it’s important that young people want to study the subject. “The structured way of understanding the world that geography gives us is vital if we are to develop innovative responses to issues such as climate change, food security, land degradation or population shifts, as well as contribute to economic development,” Mr Fitzpatrick said. 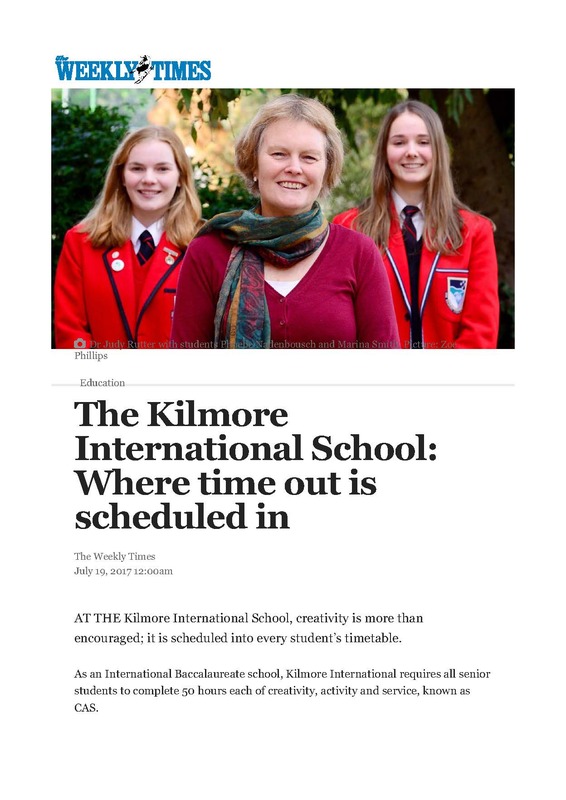 Madeleine thanked her family and The Kilmore International School, including teachers Mr Osborne, Mr Pharoah and Ms Santarossa for their support. 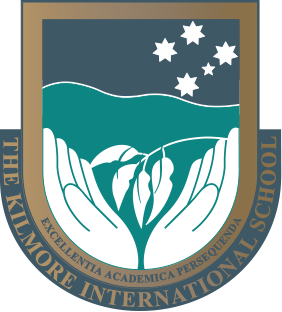 The Kilmore International School is celebrating another year of outstanding International Baccalaureate Diploma results. 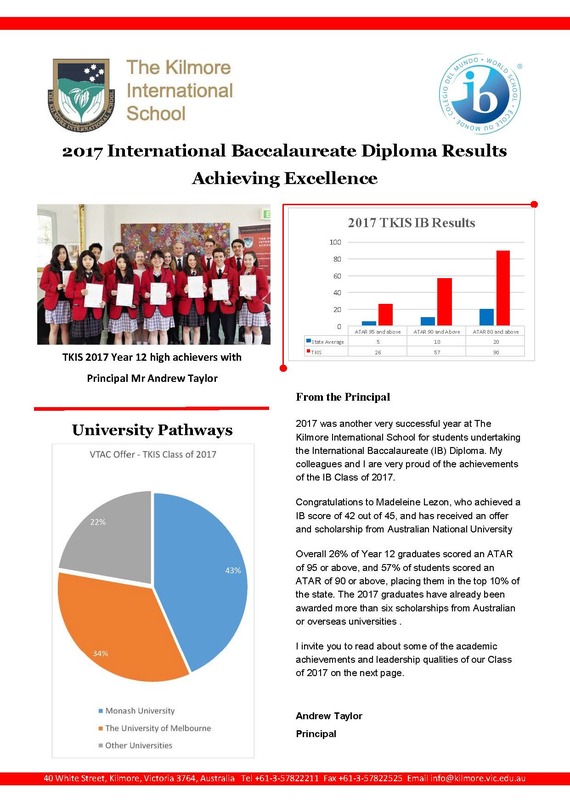 The IB Diploma programme is conducted in over 3200 schools in more than 141 countries and provides the best opportunity for local and international students to enter universities worldwide. 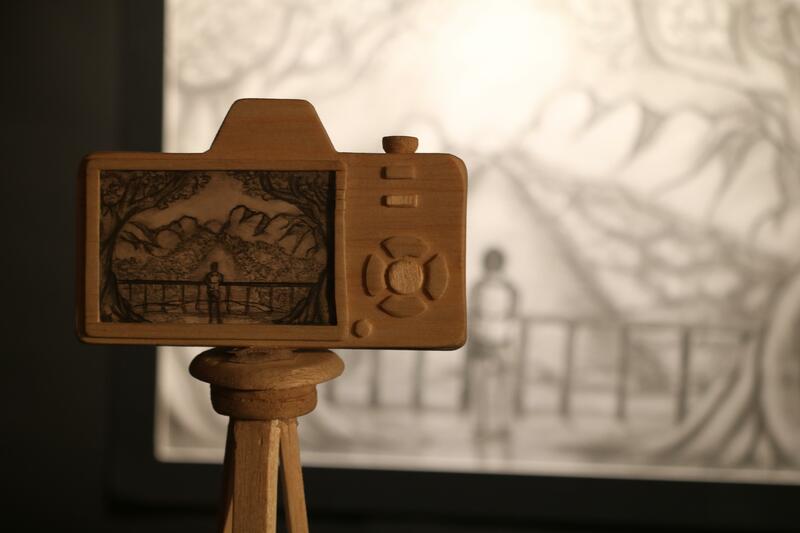 Although the students had to wait until 4 January for the results to be released, it was worth the wait! 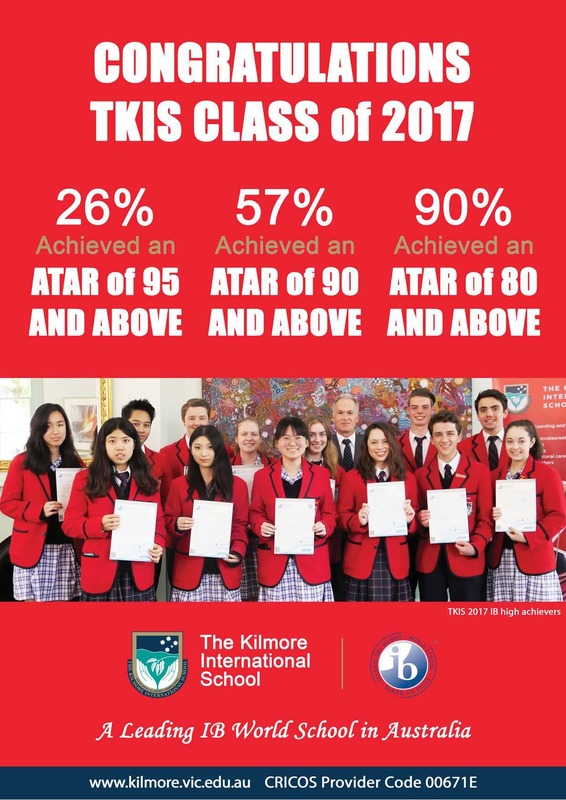 Notably 48% of the Class of 2016 achieved an ATAR of 95 or above, and among them were three students who achieved a score of 43. 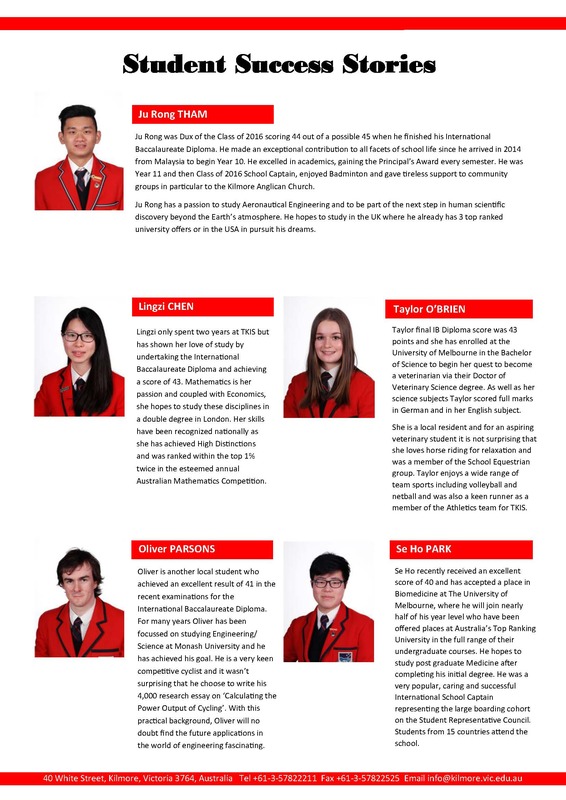 One of these is School Captain and Dux of the Year, Ryan Tham who is planning to study Aeronautical Engineering in the UK or the USA. Local student Taylor O’Brien hopes to be a Veterinarian and Lynn Chen will combine her passion for Mathematics with Economics, also in the UK. 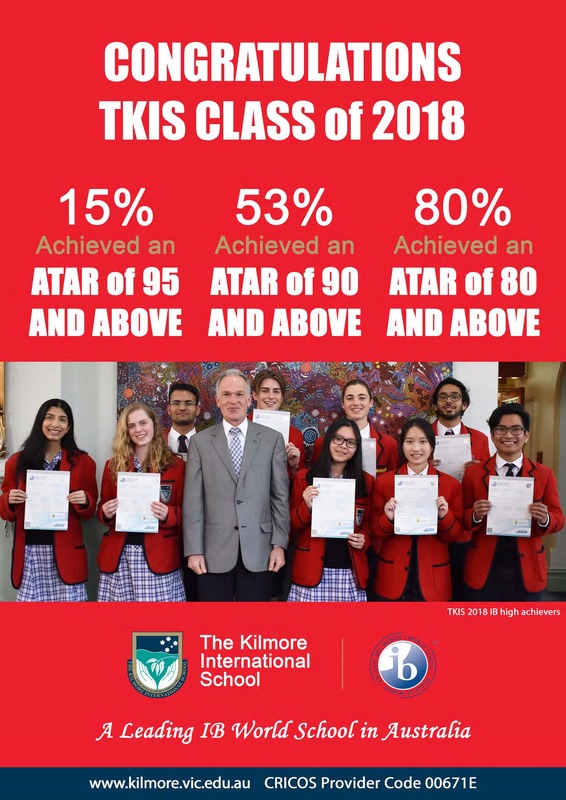 18% of the graduates received an ATAR over 98.00. 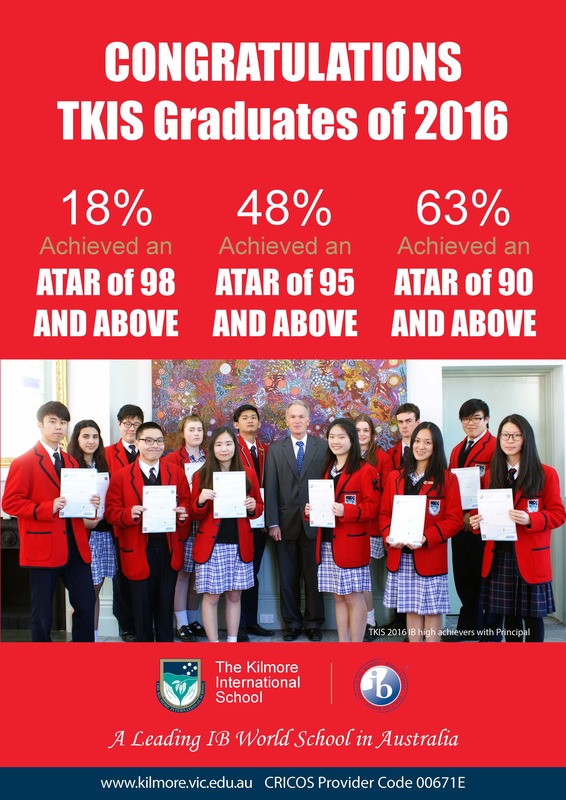 The average IB score at TKIS was an ATAR of 93.45. Students apply for a huge range of degrees based on the academic preparation received during the two-year IB programme. All prerequisite subjects for university can easily be studied. 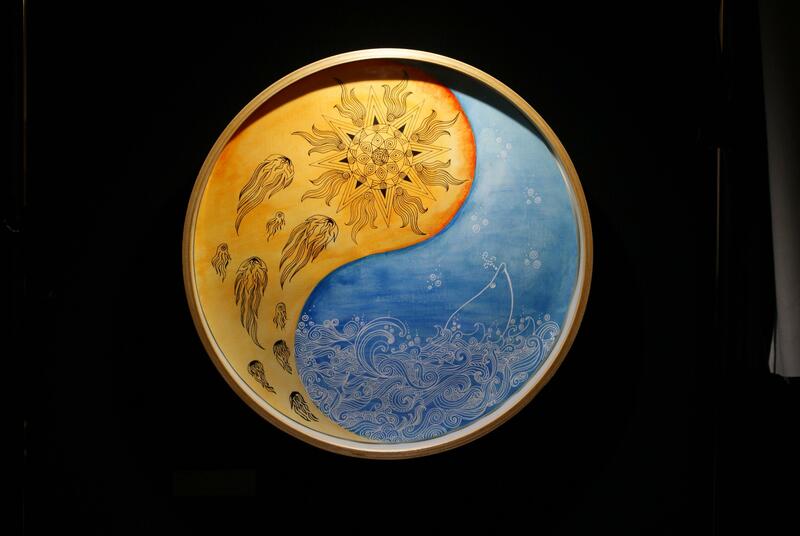 IB Diploma requires completion of a wide range of subjects; a minimum of two languages, mathematics, science, humanities and the option to take creative arts. A 4,000 research essay, extra-curricular activities (creativity, sport and community service) and the subject, Theory of Knowledge must also be undertaken. 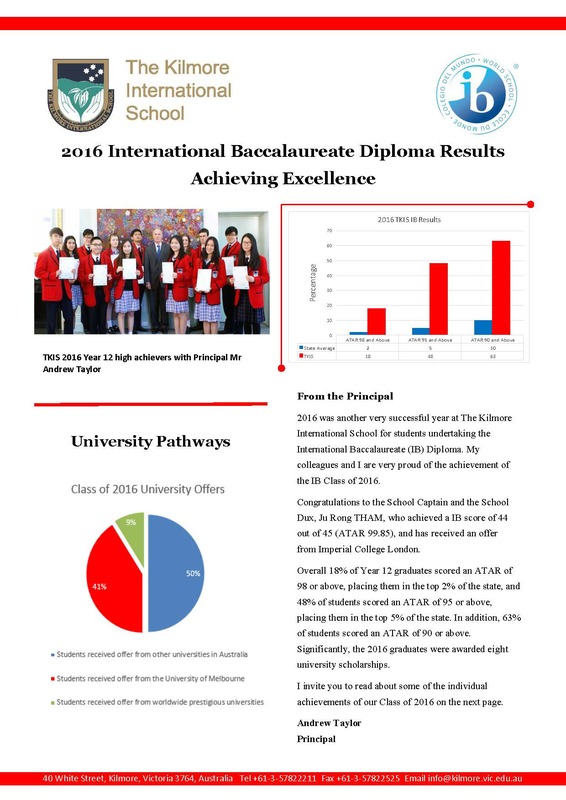 The IB Diploma is recognised internationally and so all students have the chance to study overseas. 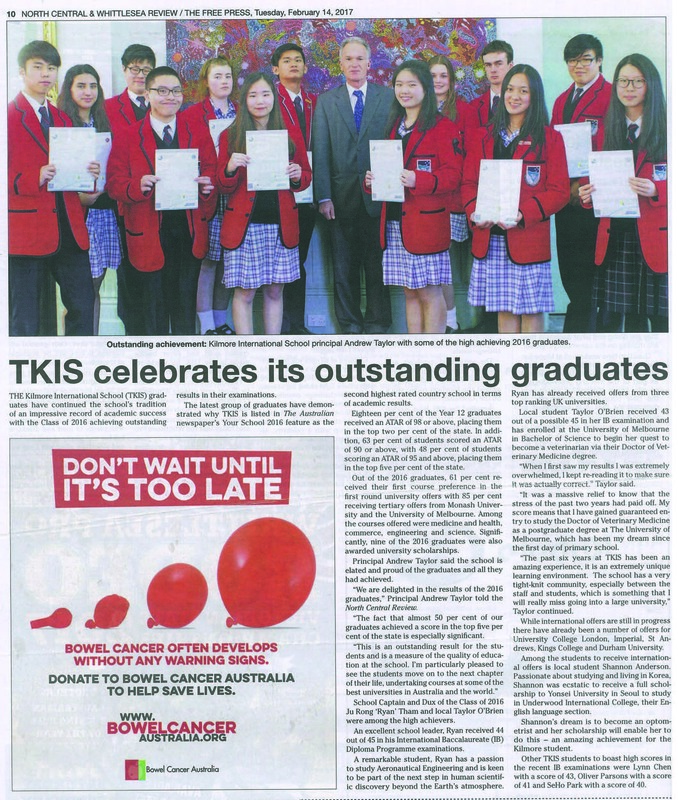 Also as it is at an academic standard recognised by some institutions as the equivalent to first year university, TKIS graduates can receive credit for first year subjects at universities in Australia and overseas. 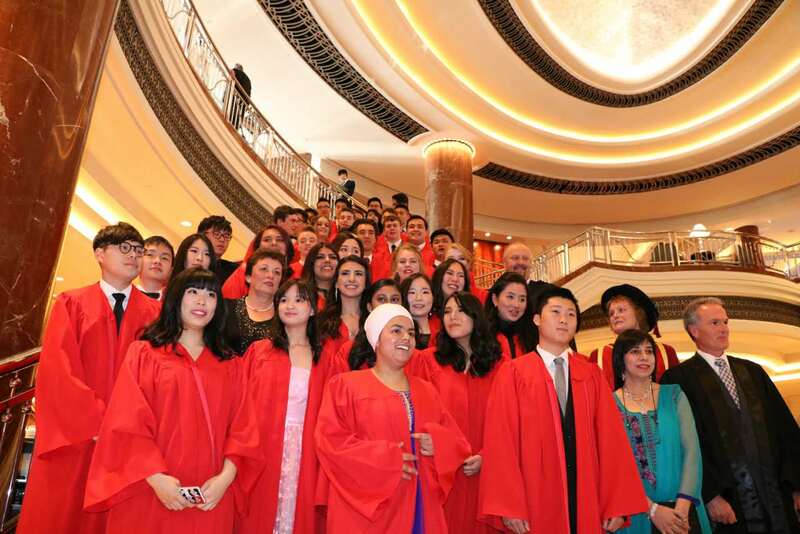 Already students have received offers to prestigious overseas universities such as Imperial College London, University College London, University of Durham, University of St Andrews, Hong Kong University, Hong Long University of Science and Technology and Yonsei University, ranked 2nd in South Korea. Others are awaiting outcomes for their applications to the USA, Japan and Oxbridge. VTAC university offers for our International students have just been released and 55% of students have received a place at The University of Melbourne and 37% are going to Monash University, both Group of Eight universities. Courses range from Biomedicine to Commerce and Arts. 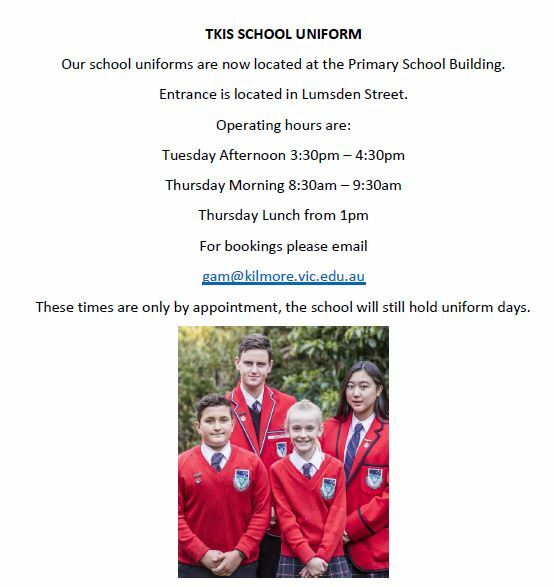 We are eagerly awaiting the release of offers for the local students on Wednesday 18 January! Last night was an excellent concert given to a packed house! 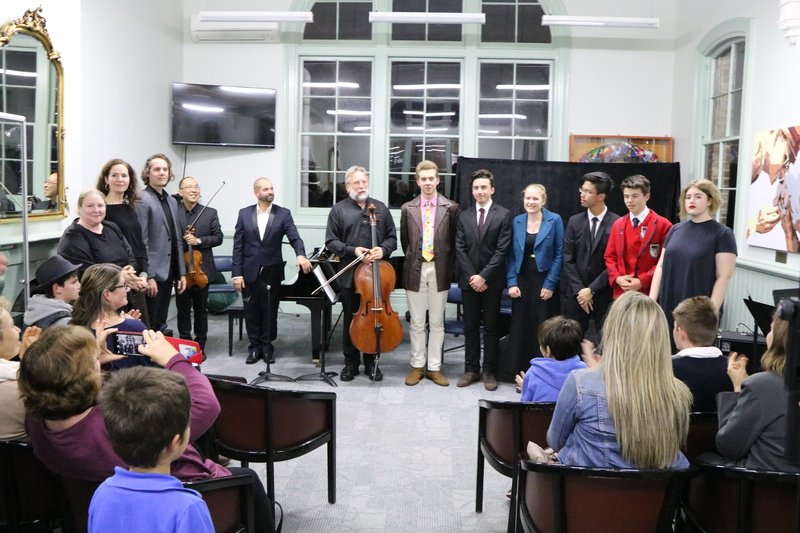 Thank you so much for hard work and outstanding training of our young musicians. 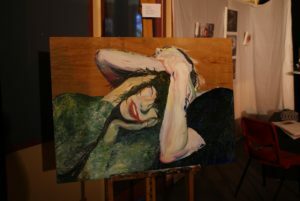 Our year 11 IB students demonstrated that they are well on the way to successful final recitals next year. Our ensembles all played with artistry, musicality, strength and confidence: highly commendable given that this was their debut! 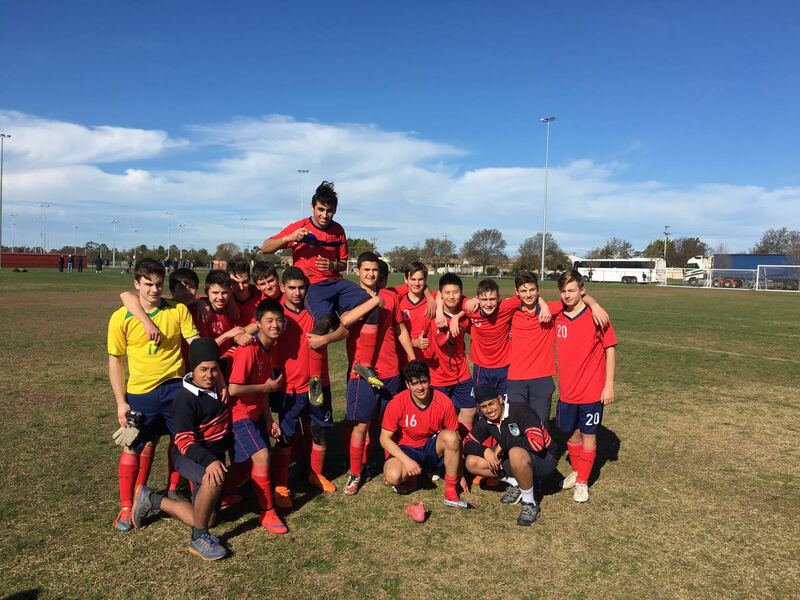 On Tuesday the 26th of April, students in years 7 – 12 competed at the Meadowglen Athletics Track in Epping in the track and field interschool sports. 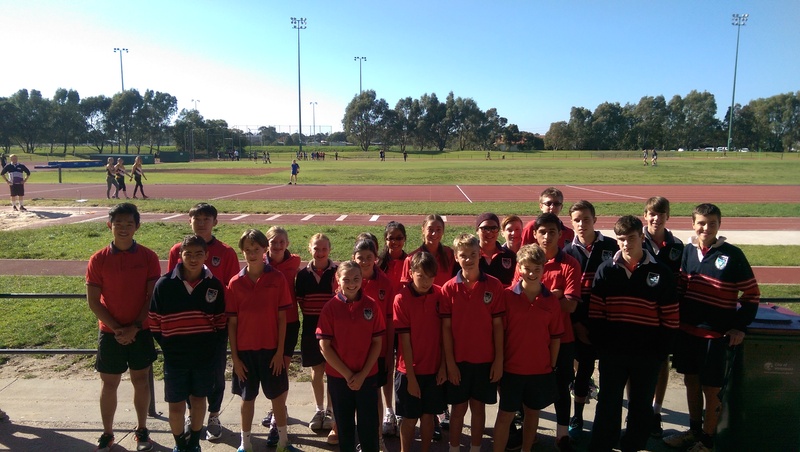 Students who places 1st or 2nd are off to compete at the Hume Region Track and Field Carnival in Albury later this year. Taryn Furletti and Isabella Simonelli were age champions for their respective age divisions. On the 25th of April, the community of Kilmore gathered at Hudson Park for a service to commemorate the 101st annual ANZAC day. This service involved a parade in the morning, followed by a short service of speakers, lying of wreaths and a choir. The short service after the parade included an address by Grahame Thom whom read out the names of the soldiers who died in service during World War One, as well as short intervals where the choir and band would play various pieces such as ‘God Save The Queen’ and the Australian National Anthem. The choir that sang at the service was made up of students and student leaders from TKIS from varying year levels. These students spent three weeks prior to the service rehearsing under the guidance of Mr. Howard. Mr. Howard had organized all of the practice sessions for both all of the students over both school lunches and provided the lyric booklets. Because of this guidance and the help of the band’s conductor, on the day of the service the students of TKIS performed wonderfully. Which was a relief for Mr. Howard as it was the first time that the students had performed with the band. 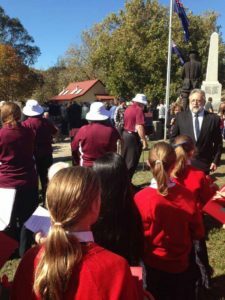 The spectators enthusiastically joined the choir in singing ‘Waltzing Matilda’, bringing the service to an uplifting close.